For long term dialysis patients, besides the strict requirement in treatment, diet is also very important. 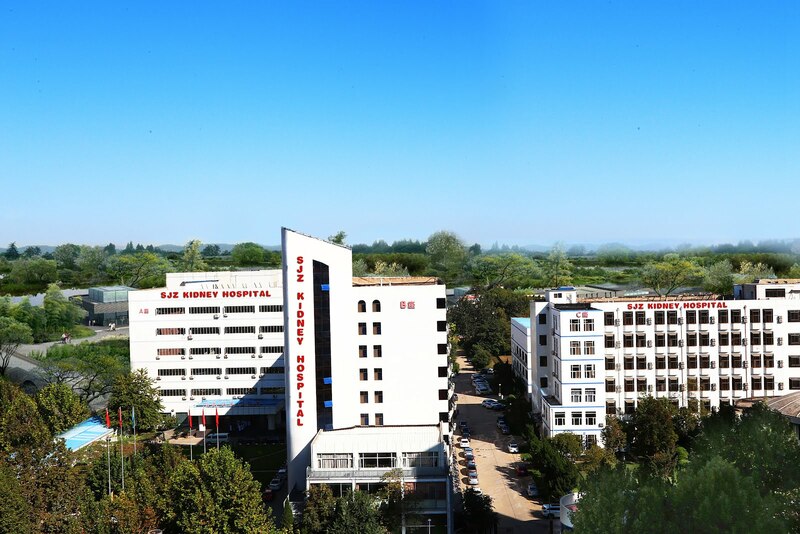 Then what should dialysis patients pay attention to in diet aspect? Heat should meet body’s basic needs, every kilogram weight need 30 to 35 kilocalorie each day. 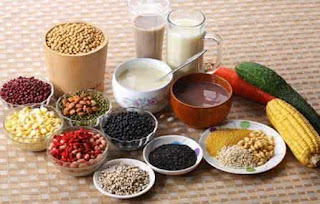 It will cause body protein resolve and increase nitrogen waste if heat is not enough, which not only cause malnutrition but also bring burden to dialysis. If cannot get enough heat through daily three-meal, dialysis patients can extra supplement some nourishment. Eating enough and high quality protein is very important, which can build repairing organization and improve immunity. The source of high quality protein such as tofu, dried tofu, fish, red meat and so on. Besides, please avoid wheat gluten type food, rice also should be limited in intake, because they are not the source of high quality protein. Too much salt can cause high blood pressure and makes patients feel thirsty easily and swelling. Here I suggest to choose fresh food and reduce the use of seasoner such as barbeque sauce, curry, aginomoto, black vinggar, tomato sauce and so on. Besides, avoid low sodium salt. 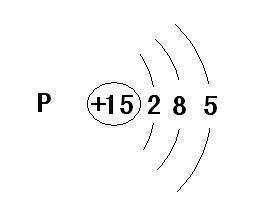 Too much phosphonium can cause the loss of calcium ion in blood so that cause skeletal lesions, skin itching and stimulate Vice thyroid function hyperfunction and other problems. 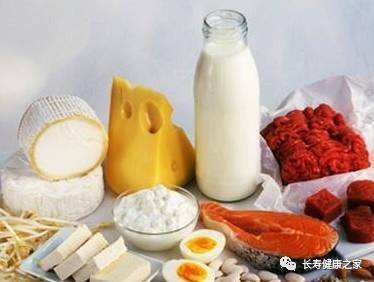 Avoid high- phosphonium food such as Dairy products, egg yolk, viscera, peanut, yeast powder, yoghourt and so on. 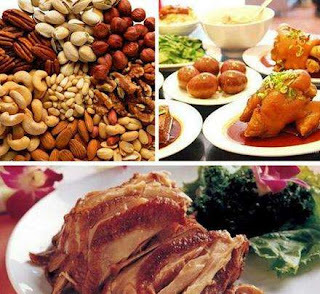 High potassium can cause severe arrhythmias even cause sudden death, so patients should avoid high-potassium food such as chicken powder, chicken soup, soup stock, coffee, tea, sport drinks, lettuce and so on. 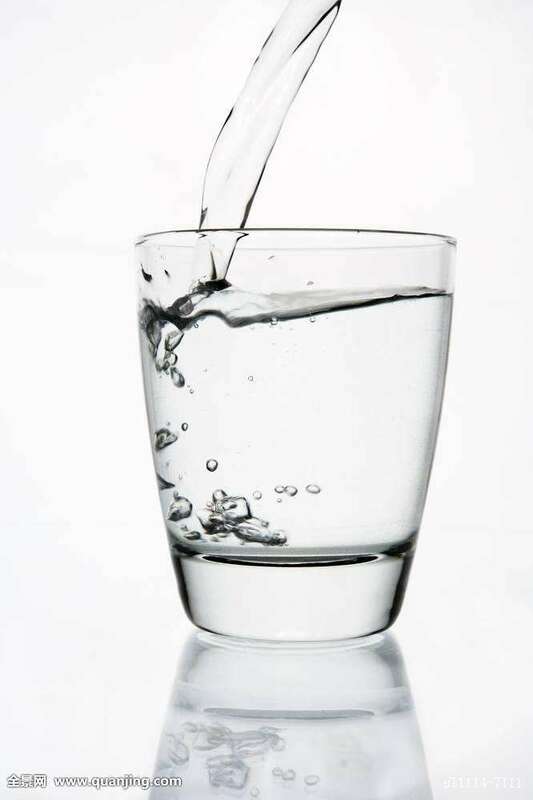 Too much water can also cause blood pressure increase even cause cardiomegaly or pulmonary edema so that cause breath difficult. If urine volume is normal then there is no need to limit water, while if urine volume reduces then need to limit the water intake. 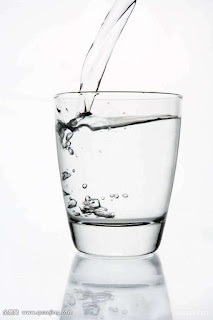 The water intake should be the urine volume of last day plus 500-700ml water, avoid too much soup, drinks and so on. The death rate is more than 50% for dialysis patients who suffering from cardiovascular disease such as myocardial infarction, stroke and so on, so patients should prevent cardiovascular disease and avoid intake too much fat especially reduce saturation and Trans fatty acid intake, avoid fried and high-oil food such as sausage, pettitoes, fat meat, pizza, lard, Coffee milk ball and all kinds of fried desert. The above is what dialysis patients should pay attention in diet. Besides, keeping proper exercise and good mood is also very important.